Astro Zu - The Temple | Give it a spin! Mondays need an energy pump! Drink down some refreshing future beat vitamins included in Astro Zu’s newest cosmic electronic shrine. The track is out on Not Like That, a record label based in London that can also make visuals on club nights even brighter. “The Temple” is our digital art on the plate for today. The whole flow of the track is revitalizing and uplifting to the likes of Giraffage and Daedelus. Cheeky loops with warm vocal samples bursting here and there for a more club oriented experience even if you are fiddling with your chair in the office right now or dreaming for a view from the subway. It’s an acidic and addictive piece of work to go with my breakfast for now. Artwork by talented Alex Hass! 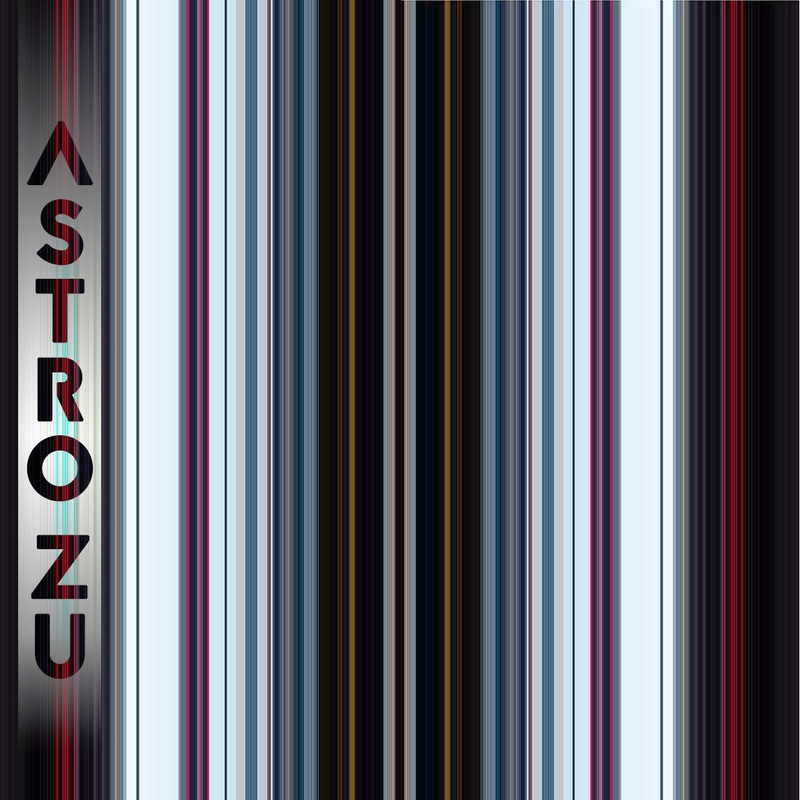 Follow Astro Zu on Twitter and Facebook.